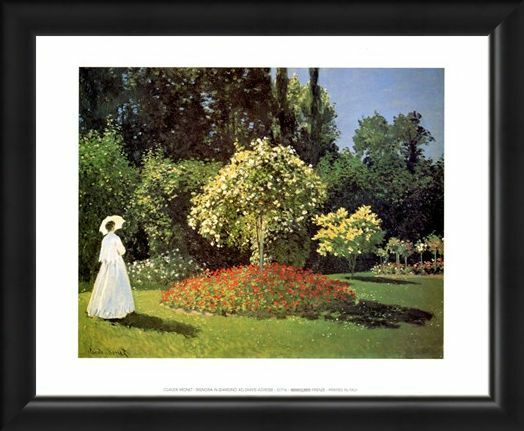 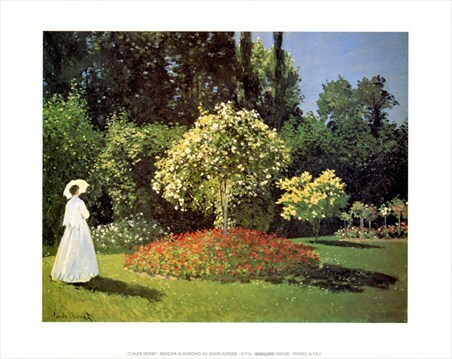 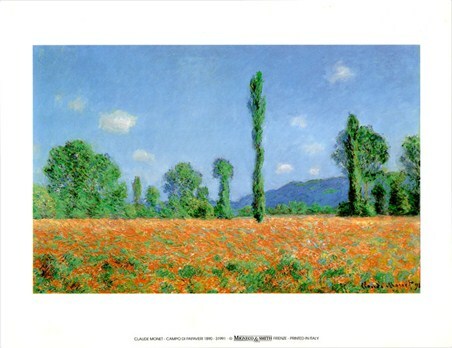 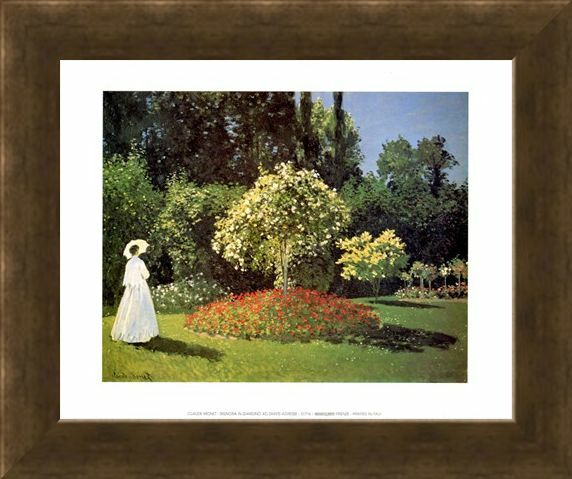 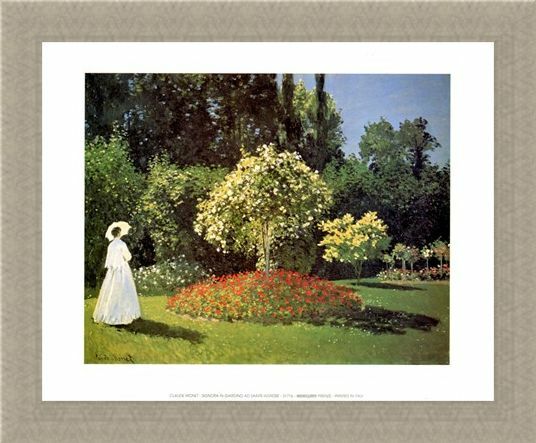 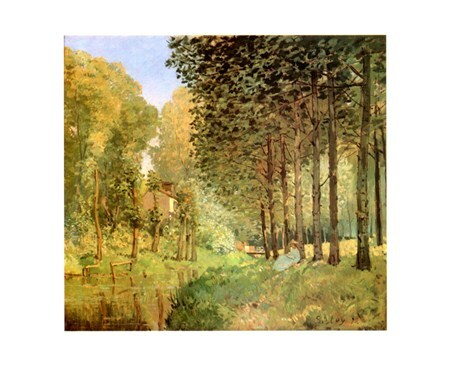 Art Print: As a founder of French Impressionism, legendary artist Claude Monet basked in the movements philosophy of expressing one's perceptions before nature. 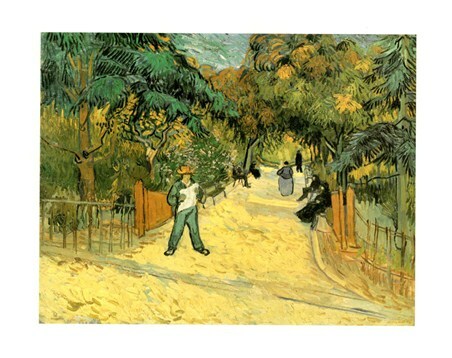 This stunning painting entitled, 'Woman in the Garden at Sainte Adresse', is a beautiful example of the artist's unique style. 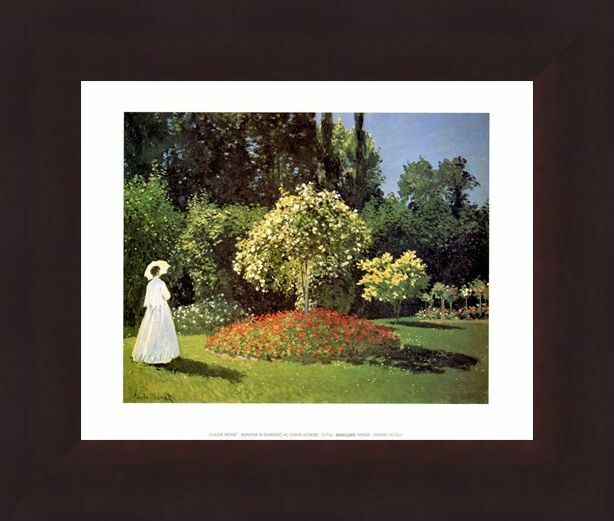 As a lady takes a stroll in beautiful, lush green grounds it is clear that both her and her surroundings are totally tranquil and at one with nature. Featuring warm tones and intricate detailing, this enchanting print is sure to make a peaceful addition to any home. 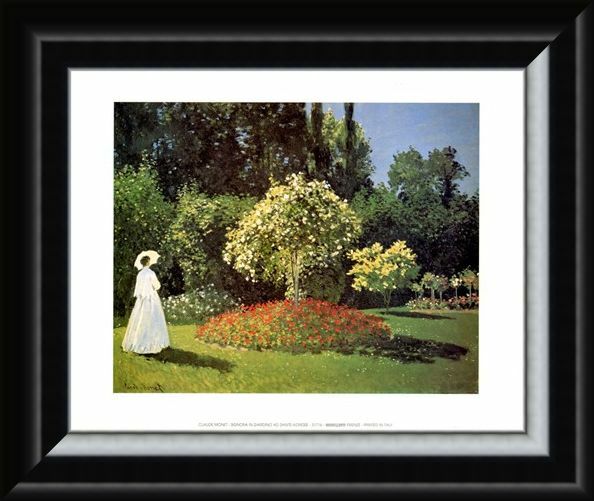 High quality, framed Woman in the Garden at Sainte Adresse, Claude Monet mini print with a bespoke frame by our custom framing service.